As far as I know this tourney is still on. Go to sbsoftball.com and go to tournaments for the sign up. This would be a good time to come to Santa Barbara for a tournament. Meet new people and have a good time. 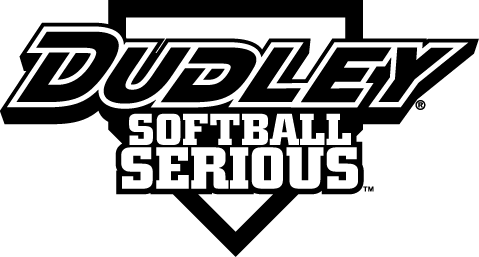 All you softball players out there sign up and come to Santa Barbara May 19 & 20. There is still time to sign up.